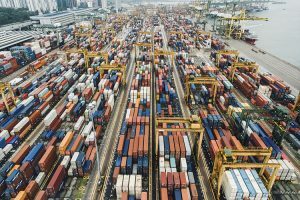 What Does the Inland Port Mean for Utah? Monday, February 4, 2019 | 12-1 p.m.
Monday, Feb. 4, 2019 | 3 p.m.
Tuesday, Feb. 5, 2019 | 12-1 p.m.
Water and energy are critical to human survival. 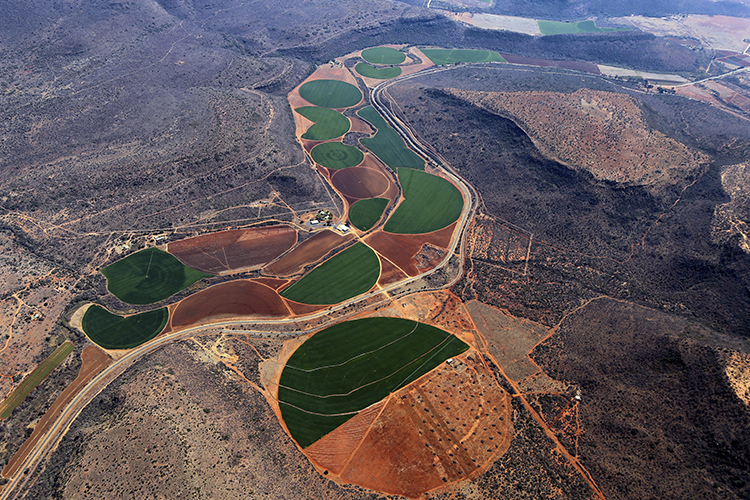 Water acquisition, management, movement, distribution, purification and post-use treatment are large users of energy. 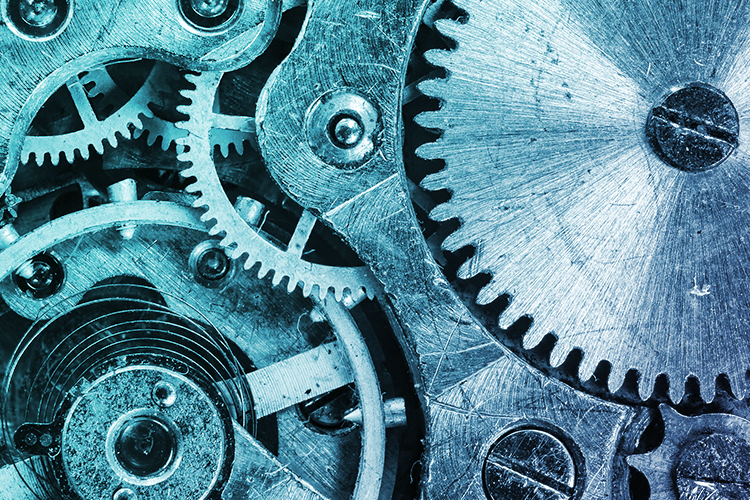 At the same time, energy production consumes significant amounts of water—whether it is fossil fuels, thermoelectric and nuclear power plants, solar farms, fracking, or biofuels. Population growth increased energy demand, and climate change creates an unsustainable trajectory for water consumption worldwide. 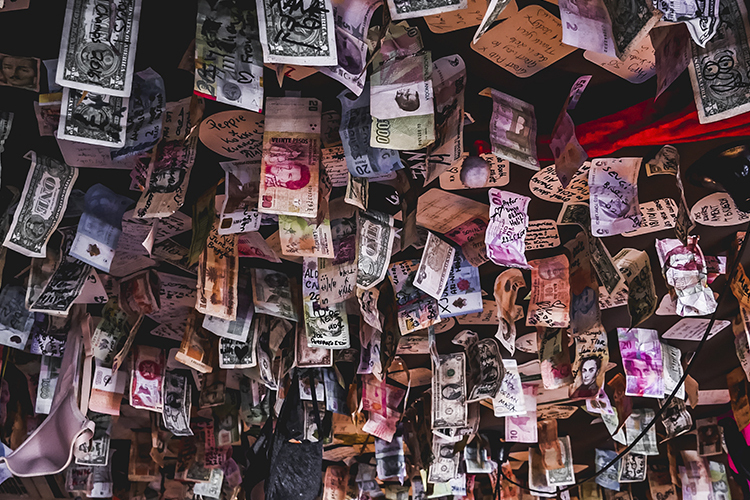 Join Professor Weber as he discusses what is being done to address these concerns in Oregon and how this case study can work as a global solution. Tuesdays, Feb. 5, Feb. 19 and Feb. 26, 2019 | 5:30-7 p.m.
February is Black History Month. 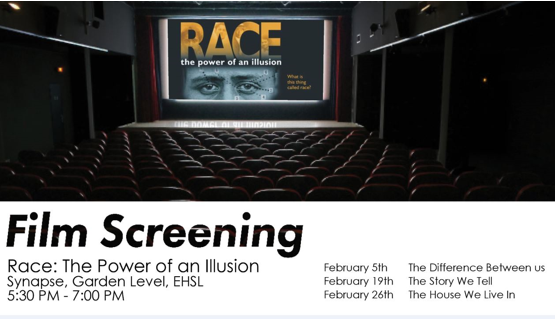 join us for our Spring 2019 Film Screening, Community Read and Art Gallery Exhibit—co-sponsored by the Office of Health Equity and Inclusion and the Spencer S. Eccles Health Sciences Library (EHSL). Each screening will be followed by a 30-minute discussion. Please RSVP for refreshments using the RSVP links below. CME Offered. 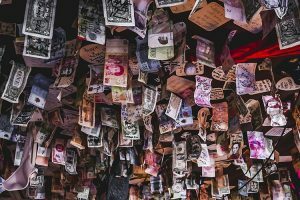 Part III: William A. Smith, Ph.D. Check out the online LibGuide for further information about the book and the film, the session facilitator(s), further readings, as well as RSVP links. 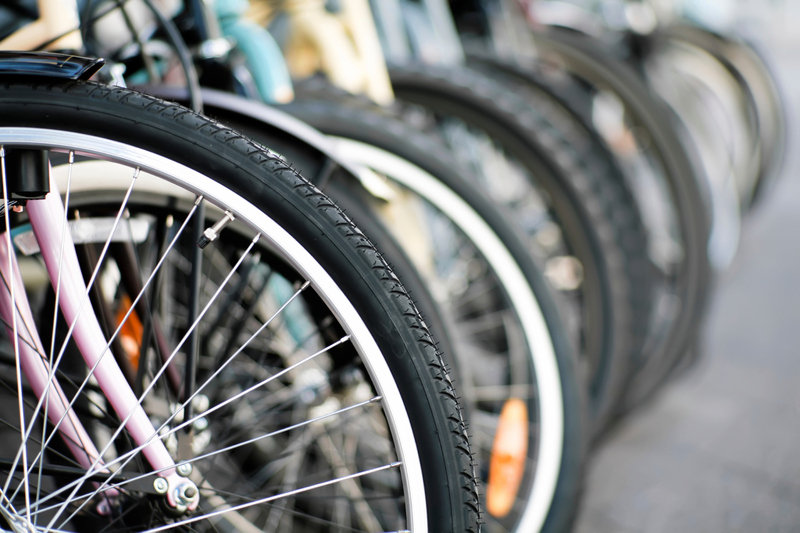 Wednesday, Feb. 6, 2019 | 7-9 a.m.
Cyclists stop by on your morning commute to the university on our annual Winter Bike to the U Day. 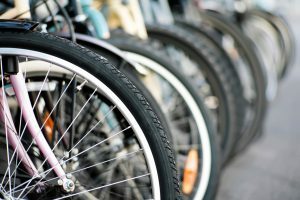 Down a hot drink and win cool prizes in celebration of International Bike to Work Day on Feb. 8. 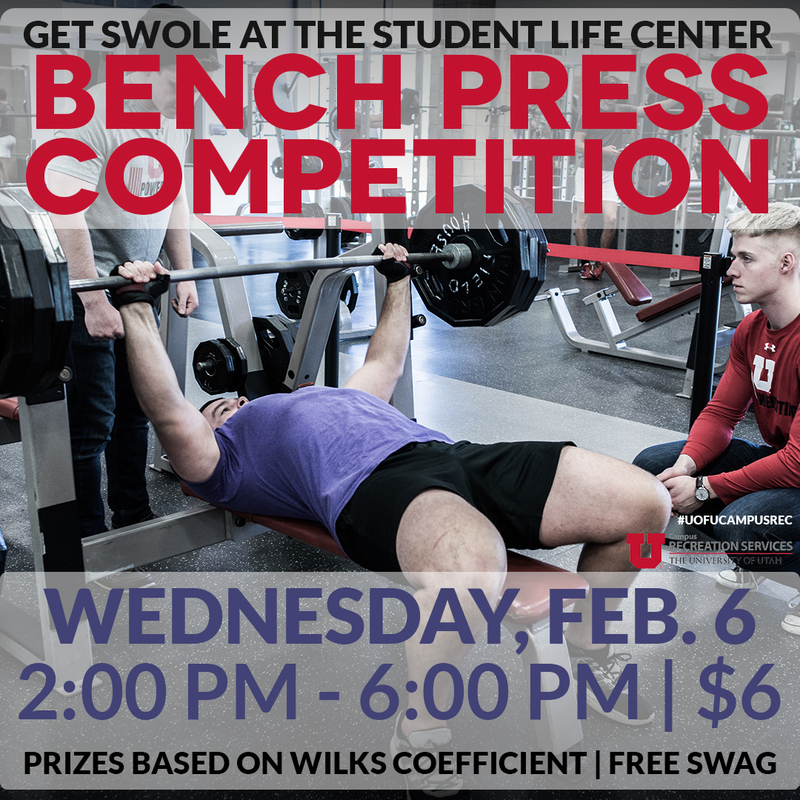 Wednesday, Feb. 6, 2019 | 2-6 p.m.
Get Swole at the Student Life Center. 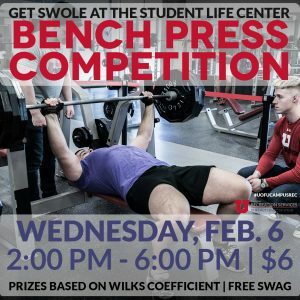 Sign up or drop by and test your bench strength at our annual competition. Fun swag for everyone and great prizes for winners (based on Wilkes Coefficient). 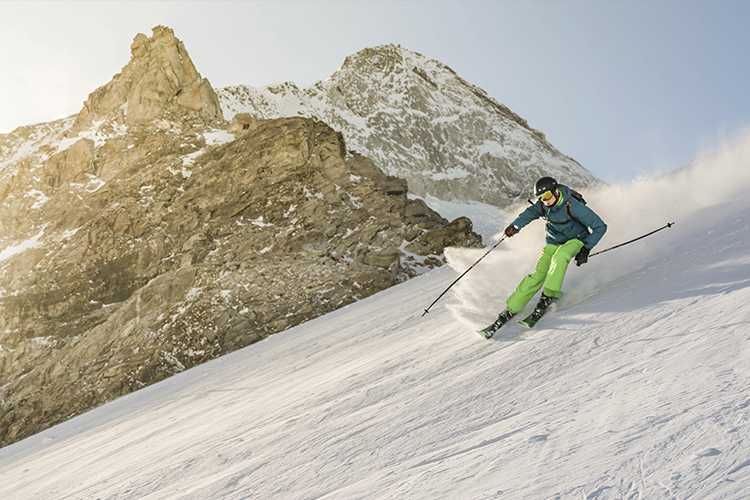 Can Utah’s Ski Industry Survive Climate Change? 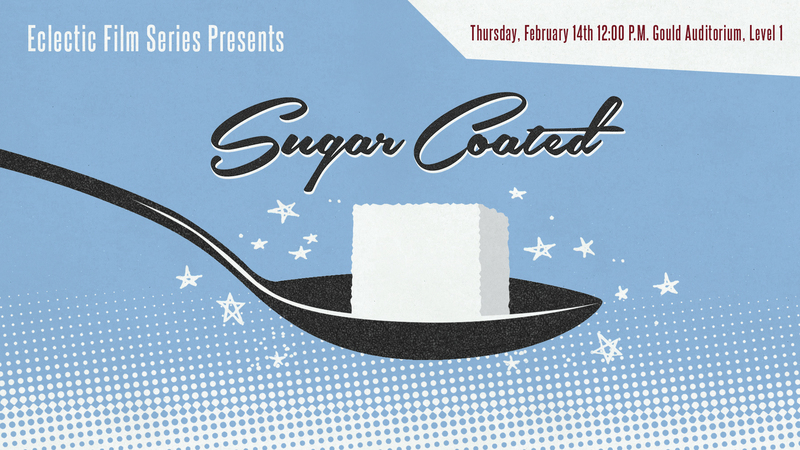 Thursday, Feb. 7, 2019 | 12-1 p.m. 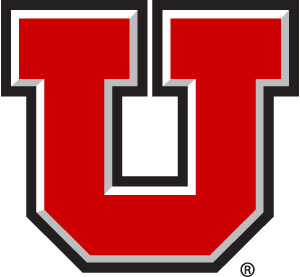 Many members of the U community enjoy recreating in the mountains for winter activities, but can Utah’s ski industry survive climate change? Panel featuring Dr. McKenzie Skiles, University of Utah Geography Department; Maura Olivos, Alta Environmental Center; and Leah Lange, University of Utah Ski Team (Nordic). What Does the World’s Largest Robot Have to Do with Mining? Friday, Feb. 8, 2019 | 11-11:30 a.m.
Jacques will share his thoughts on the opportunities and challenges of the future both in his industry and for society as a whole. What will it mean for the job market of the future as companies like Rio Tinto harness digital power, automation and AI? 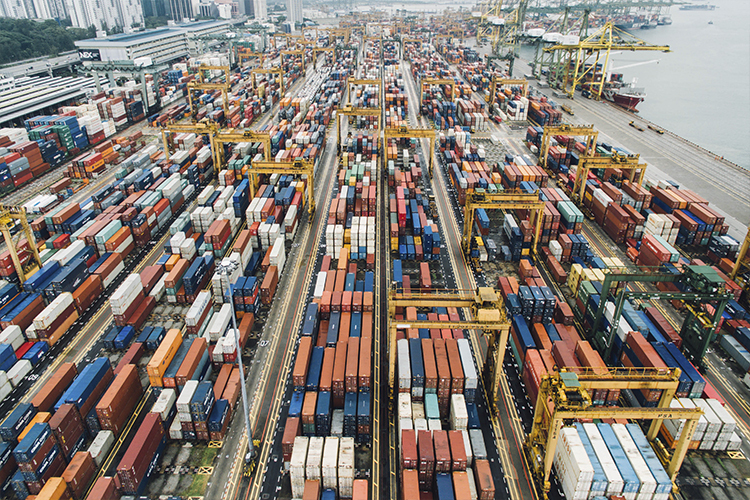 How do we re-define and expand our understanding of what it means to work in partnership–between companies and communities, companies and governments and or partners in a supply chain? 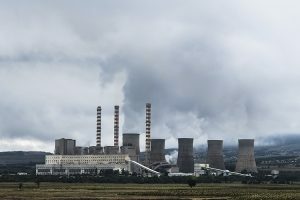 What are the essential materials that will be needed to convert the world to clean power sources? If we know we need more copper, aluminum and lithium–how much should we also be focusing on recycling and “urban mining?” Jacques is challenging Rio Tinto employees across the world to meet questions like these by innovating, collaborating and inspiring each other to think like 21st-century pioneers. Join the conversation on how mining and metals can evolve to supply the sustainable products our future demands. Monday, Feb. 11, 2019 | 12-1 p.m.
Wintertime particulate matter and summer ozone impact Utah’s valleys every year. Hear a discussion of the problem and solutions with panelists Michael D. Brehm, University of Utah Occupational and Environmental Health and Safety; Thom Carter, UCAIR; a HEAL Utah Representative. Moderated by Myron Wilson, deputy chief sustainability officer at the University of Utah. 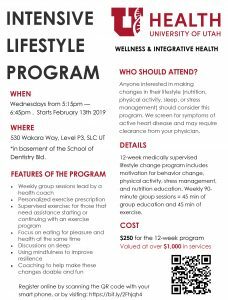 Monday, Feb. 11, 2019 | 4-6:30 p.m. The Carnegie Community Engagement Committee has chosen 20 campus and comity partnerships that meet the standards of community engagement are grounded in the qualities of reciprocity, mutual respect, shared authority, and co-creation of goals and outcomes. 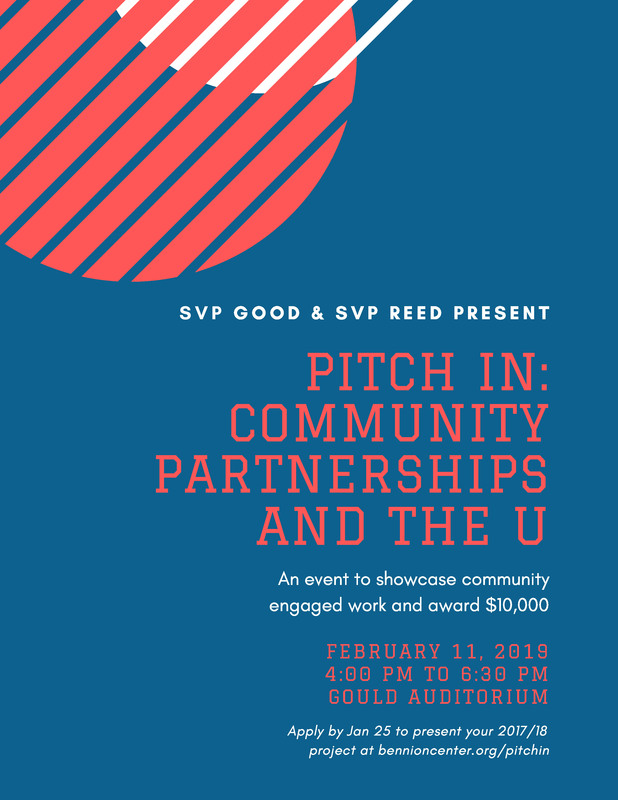 Finalists will give a three-minute “lightning pitch” on their partnership work to the SVPs at the “Pitch-In” event this Feb. 11 from 4-6:30 p.m., in the Marriott Library’s Gould Auditorium. 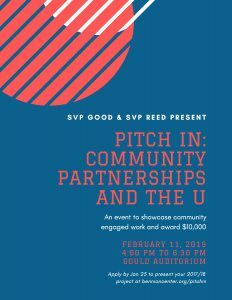 A total of $10,000 will be awarded to help continue great community engaged work. President Watkins will open the event, and all are welcome to attend, listen to the pitches and enjoy conversation and light appetizers following the event. 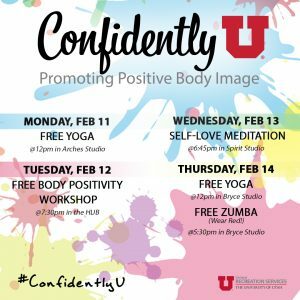 Drop by the Eccles Student Life Center Feb. 11-14 and celebrate body positivity during our Confidently U event. 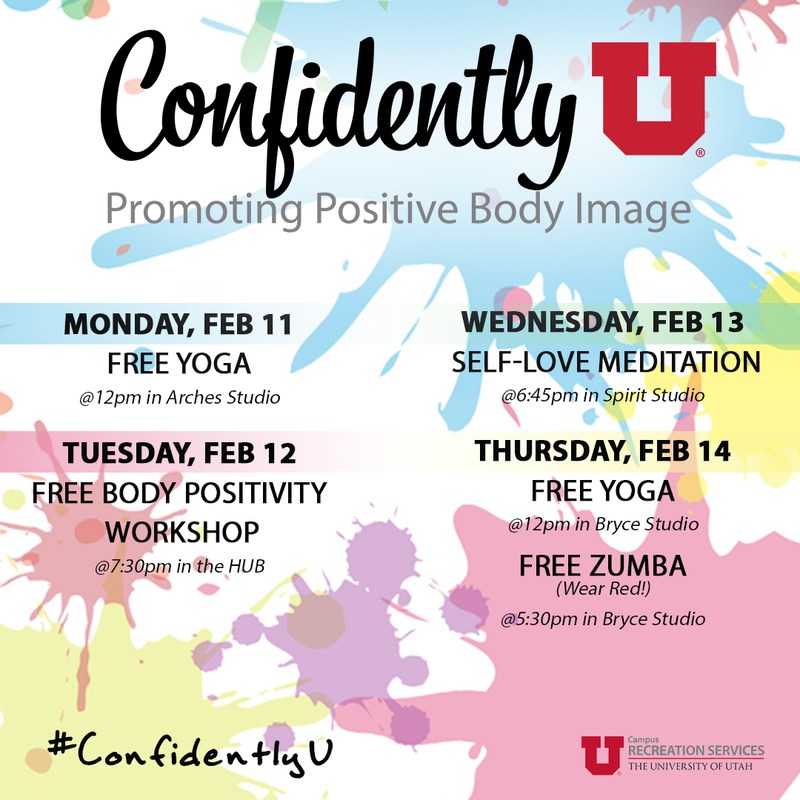 This exciting week is dedicated to the promotion of a positive self-body image. Stop by for free classes and workshops, snacks, swag, prizes, discounted memberships and more. While you’re here, we encourage you to take a selfie and leave a positive note on our wall. 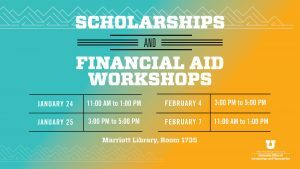 Check out the schedule of events below or visit our Facebook page for more information. 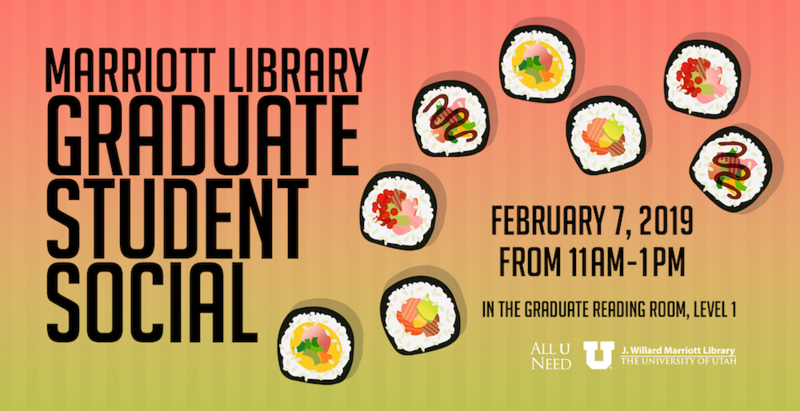 Tuesday, Feb. 12, 2019 | 12-1 p.m. 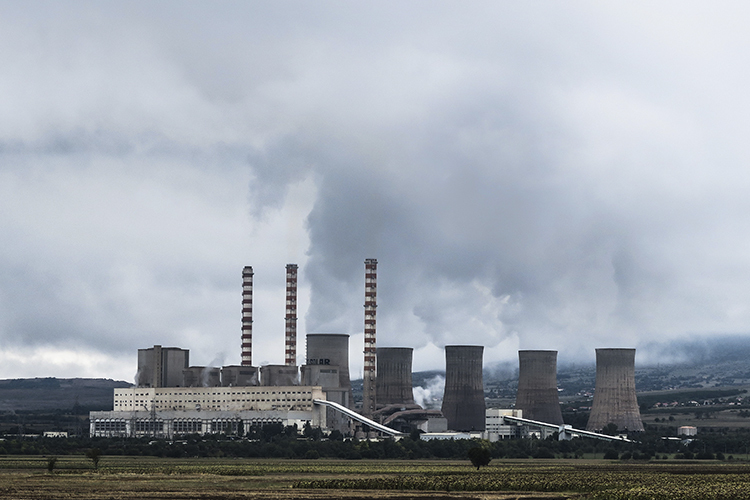 Although nuclear power has long promised a reliable, affordable source of low carbon electricity, new reactor construction, especially “first of a kind” projects like the one the Utah Associated Municipal Power System (UAMPS) may finance, have often disappointed. Reviewing this history, Peter Bradford, a former U.S. Nuclear Regulatory Commissioner and former a chairman of the New York and Maine utility regulatory commissions, will spotlight the risks of small public utilities’ involvement in nuclear plant construction and precautions available to protect customers from unanticipated costs. *The Hinckley Institute neither supports nor opposes the views expressed in this forum. 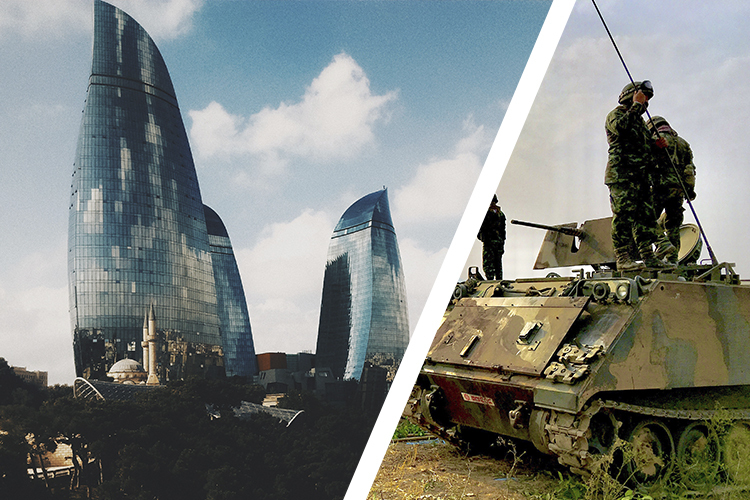 This event is sponsored by the Nonproliferation Policy Education Center. 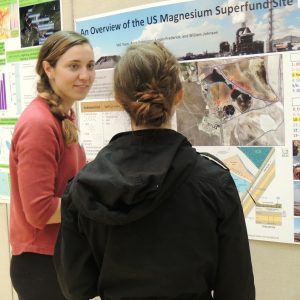 Wednesday, Feb. 13, 2019 | 5-7 p.m.
Held every spring, the annual Environment and Sustainability Research Symposium celebrates interdisciplinary student research related to the environment and/or sustainability and recognizes Sustainability Leadership Award recipients. The symposium provides a great opportunity for students from across campus to synthesize and present their research in a poster session in a friendly and fun atmosphere. Like other Global Change & Sustainability Center events, the Symposium helps to cultivate relationships across the U community and can serve as a catalyst for new research ideas and collaborations. 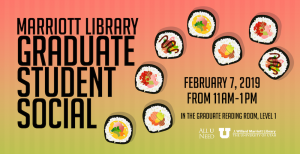 Enjoy live music and refreshments while exploring the broad range of research being conducted by students at the U.
Thursday, Feb. 14, 2019 | 6-8:30 p.m.
Join us for a romantic night at the Utah Museum of Fine Arts. Enjoy alcoholic and non-alcoholic libations and hors-d’oeuvres, peruse the galleries and listen to a sultry selection of music in the G.W. Anderson Family Great Hall. For an additional fee, you may join award-winning curator of European, American and regional art Leslie Anderson for “Conscious Coupling: Scenes of Romance in the UMFA’s Collection,” beginning at 6:30 p.m. 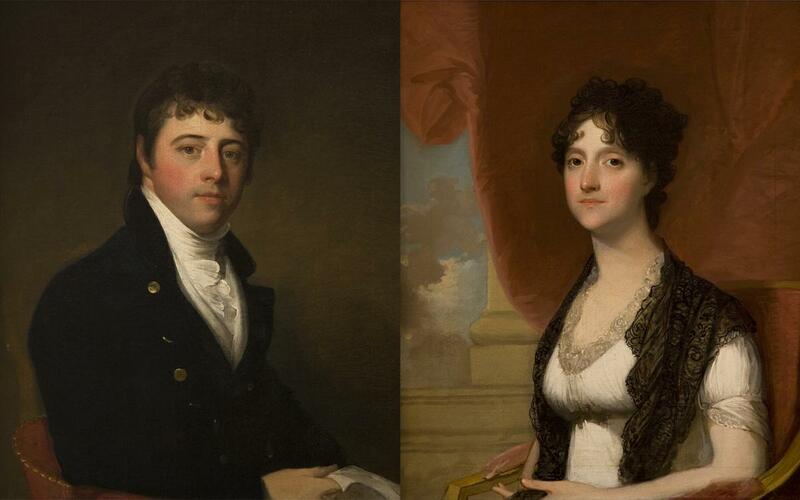 Please select the tour option when purchasing tickets to secure your spot; the tour is limited to 30 guests (21+). 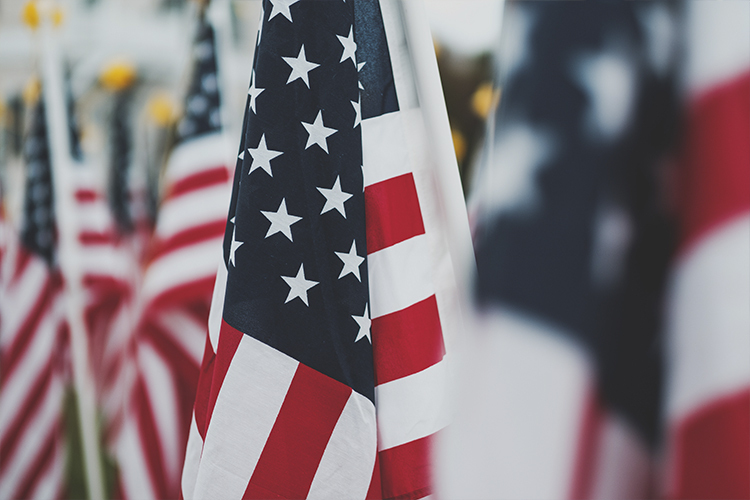 Friday, Feb. 15, 2019 | 9-11 a.m. This event is co-sponsored by the University of Utah’s Department of Political Science and Economic. Looking for a career opportunity in the growing power or energy industry? 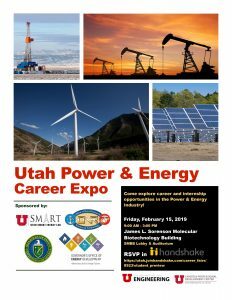 Come participate in the exclusive new event, Utah Power & Energy Career Expo. This is a unique opportunity to meet representatives from the power and energy industry in a new individualized format. Seating is limited and RSVP is required to participate. 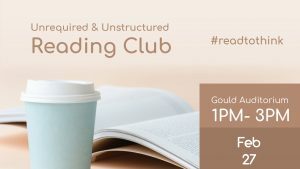 Friday, February 22, 2019 | 1:30-2:30 p.m. This is cosponsored by the College of Social and Behavioral Science and the Department of Political Science. 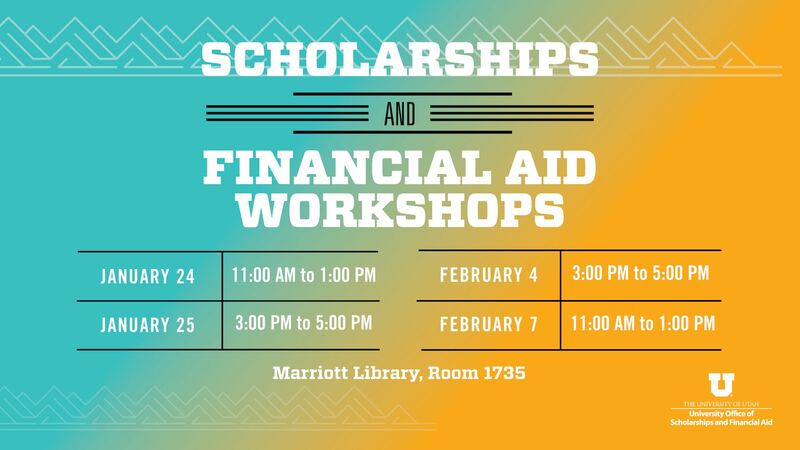 Monday, Feb. 25, 2019 | 11:30 a.m.-5:30 p.m. 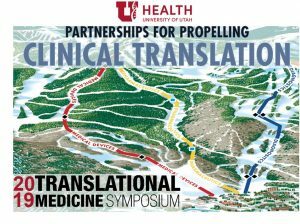 The 2019 Translational Medicine Symposium will address how clinicians’ ideas and research results can have an impact on patient care—if they are translated into clinical practice. Clinician innovators and entrepreneurs will share their experiences, and panels of experts in diagnostics, therapeutics and medical devices will discuss opportunities, barriers and steps to creating impactful healthcare innovations. Continuing Medical Education (CME) credit pending. 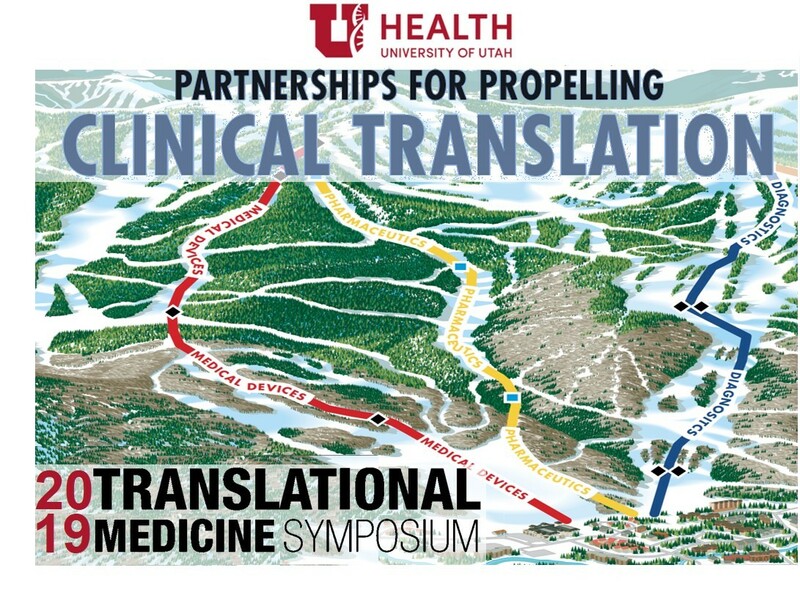 Speakers will include Dr. Michael L. Good, Kelvyn Cullimore, President & CEO of BioUtah, J. Michael McIntosh, and Kevin Lynch, Chief Business Officer, Recursion Pharmaceuticals. Register today (There is no charge for the symposium, but registration is required). 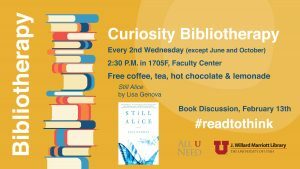 All University of Utah faculty, staff and students are invited to attend. Contact Kai Kuck, Professor, Department of Anesthesiology, at kai.kuck@hsc.utah.edu or 801-581-6393, with any questions. Tuesday, Feb. 26, 2019 | 12:30-1:30 p.m. 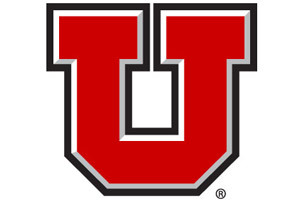 This is cosponsored by the University of Utah Political Science Department. 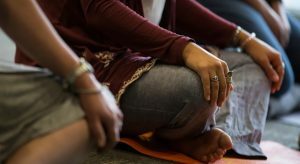 Jon Kabat-Zinn’s definition of mindfulness is, “paying attention on purpose, in the present moment, non-judgmentally.” Stress is an inherent part of our lives. We do not practice mindfulness in order to escape the stress but practice so that we can relate to our stress in a healthier way. MBSR is intended to ignite our inner capacity for awareness and to learn ways that we can be awake and in touch with our lives as they unfold. Multiple locations for this class with varying start dates exist.